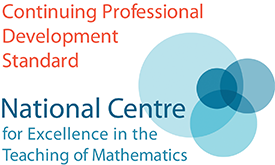 A free one-day professional development and networking conference, dedicated to the teaching of AS and A level Further Mathematics. Experience interesting and stimulating ways of introducing Further Mathematics topics in the classroom. Gain support in meeting the challenges of establishing and sustaining AS and A level Further Mathematics. We welcome first time or returning Further Mathematics Conference delegates. Every year offers something new, so please feel free to sign up if you've attended a previous conference. 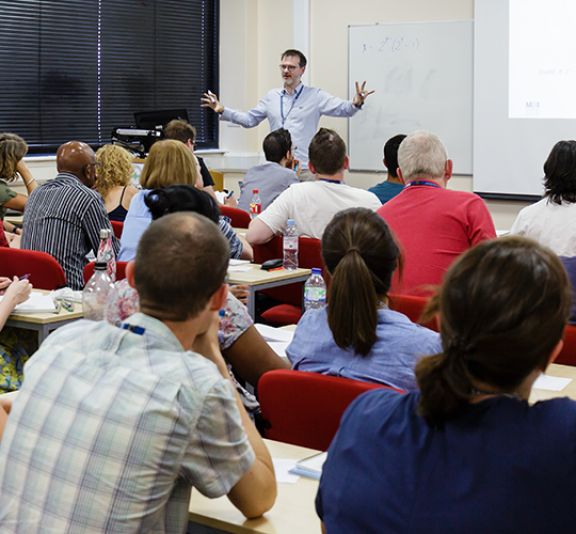 These conferences are suitable for any teacher who is currently teaching AS or A level Further Mathematics, or who expects to do so in the near future. The content will be relevant to all of the Further Mathematics specifications. The day consists of a mixture of plenary and optional sessions. Following last year’s focus of a general introduction to the new specifications, this year’s conference will explore specific aspects of A level Further Mathematics. The sessions for the 2019 Further Mathematics Conferences in Derby, London, Manchester and Gateshead are as follows. Please note that not all sessions are offered at all conferences. This is aimed at schools/colleges who are offering Further Maths for the first time either this year or next year. The focus will be on strategies for how to offer FM, including suggestions for promoting FM, timetabling, resources and professional development. Please note: Setting up FM provision and Sustaining FM provision have similar content, so teachers should not attend both of these sessions. This is aimed at schools/colleges who already offer Further Maths but have small cohorts or fragile provision. The focus will be on strategies for maintaining provision including suggestions for increasing FM numbers, resources and professional development.